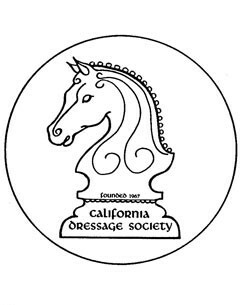 Jennifer Knef has been committed to the equestrian world for over 30 years. She has competed in Dressage, Hunter/Jumper and Combined Training-3day Disciplines. 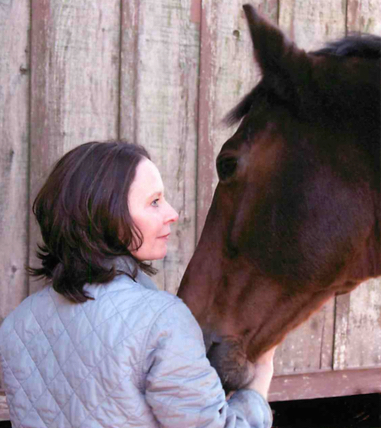 With this specialized knowledge, Jennifer understands the specific buyer needs of equestrians from weekend warriors to professional competitors. 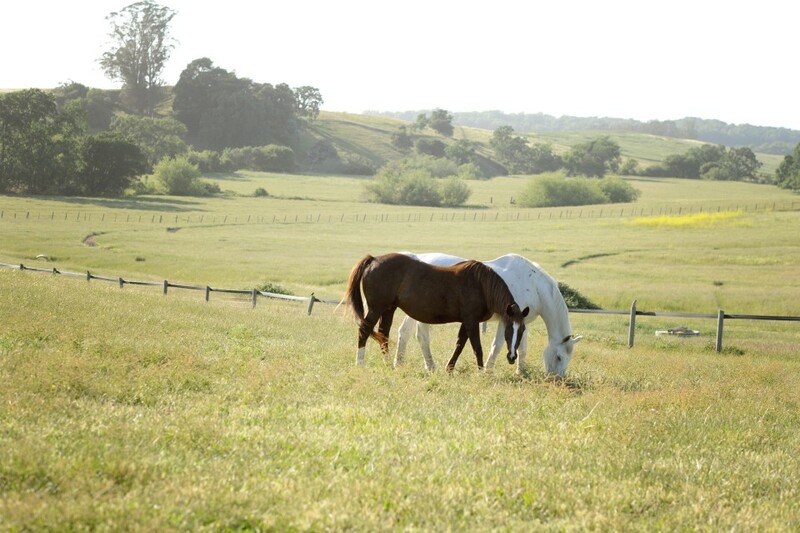 As a homeowner of an equestrian property in the wine country herself, she also knows what it takes to market horse properties for sale. Jennifer’s affiliation with the global real estate brand, Previews International, ensures that she will continue to provide local expertise in the luxury, equestrian and wine country communities. With access to an unprecedented international network, she has the capability to market equestrian estates to a global audience of buyers who are uniquely qualified and are expressly interested in this type of property.